As we mentioned the other day, Sakurai's Collected Famitsu Works: 2015 to Feb. 2019 takes a look back at Masahiro Sakurai's Famitsu features over the years. Not only do we get recaps of the features, but also new comments from Sakurai. Thanks to PushDustin, we have some translation tidbits from the book. Check out the info below. A view of where Sakurai takes pictures of microman when coming up with movesets. It seems before Mr. Iwata passed away, Sakurai was asked to work on Smash Ultimate. 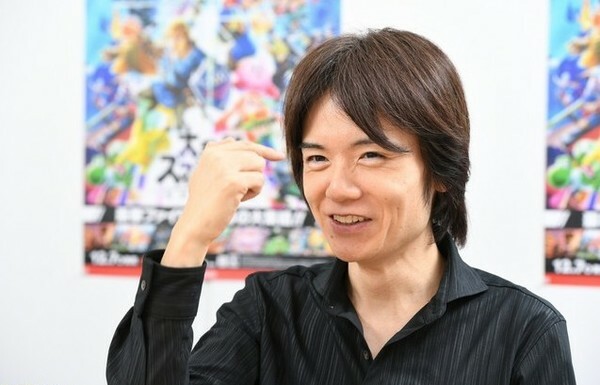 Sakurai again states that Smash Ultimate's project plan was finalized the same day as the Final Smash Broadcast (12/16/2015). Speaking on the DLC characters for Smash for, Sakurai states that since they are asking for money for the fighters, they pushed themselves harder. Sakurai naturally knew about the Switch, but he didn't know all the details. He didn't know about it being region free, the pricing or when it would go on sale. the decision if Smash Ultimate would have DLC or not wasn't even decided. One interesting tidbit: 3 staff from Monolith Software was part of Brawl's development. Sakurai stated that the idea to have a map that was explorable was something that was considered for Melee. He wanted the map in World of Light to have more in it, but because of time issues, it couldn't be done. Sakurai: While I'm making Smash, I can do a lot of interesting things. There are still 4 more DLC fighters, so look forward to them. 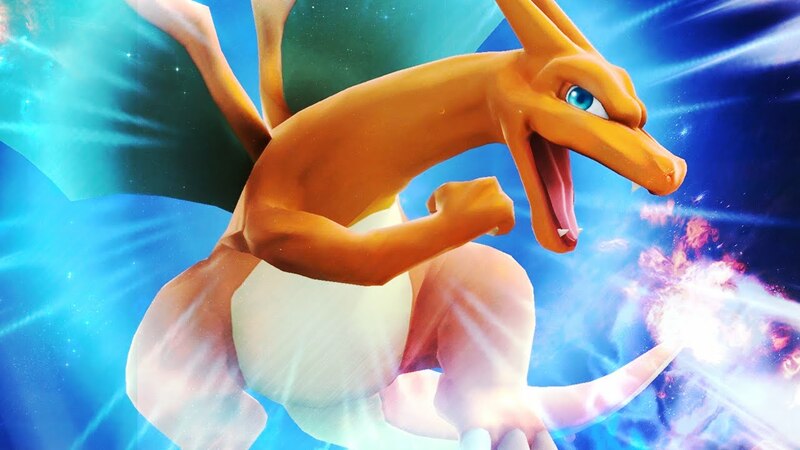 In Smash Bros. Wii U/3DS, players could take control of Charizard as an individual fighter. In Smash Bros. Ultimate, Charizard has returned to the control of the Pokemon Trainer. Wondering why the change was made? Pokemon Co. has offered up the following explanation. Masahiro Sakurai and his team return with the most feature-rich version of Smash Bros. ever. The Ultimate edition on Switch is more than a simple port from Wii U - visuals are upgraded, and stylistic changes are made. Game Informer video - Simulating Avengers: Infinity War In Super Smash Bros.
Game Informer's Ben Hanson and interns Robbie Key, Jon Bowman, and Joey Thurmond simulate the fight between Thanos and The Avengers and the Guardians of the Galaxy the only way we know how... Super Smash Bros. for the Wii U. Looks like Nintendo is making another push into the eSports scene. The Big N has just announced their Spring Fist event, which is taking place on March 17th, 2018 at Spiral Hall in Aoyama, Tokyo. 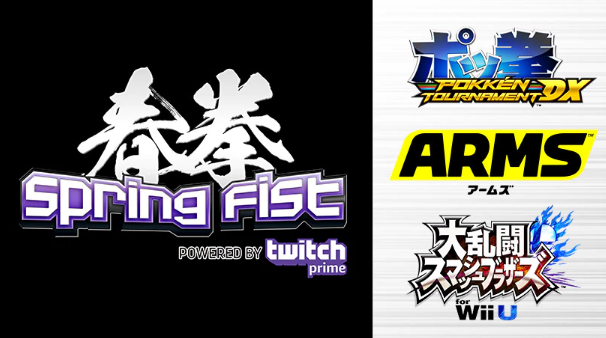 The event will host Pokkén Tournament DX, ARMS and Super Smash Bros. for Wii U battles. Can't attend the event in person? Nintendo will be airing the event live on Twitch. Talk about a major showing of support from Nintendo. The team behind the Genesis 5 Smash Bros. tournament has snagged a major partner this year, teaming up with Nintendo to bring home all the action. This year's tourney will be in Oakland and will include brackets for Melee, Wii U and SSB64. Other games at the event include Pokken Tournament DX, Splatoon, Dance Dance Revolution Extreme and more. The stadium wasn't at full capacity yet, but the screams from the crowd were deafening. The players sat on stage; they were laser-focused on the TV screen. Eyes on the win, eyes on the prize, eyes on the title. The game of adaptation continued throughout the set, but patience paid off for Salem this time around, as he chipped away at ZeRo's early lead. One percent, two percent, 101 percent. And it all came to the final set. They were in the air, fighting off screen, then it was over.